The 08/15 Maxim machinegun was a modification of Germany’s heavy machinegun, the 08 Maxim. But the 08, mounted on an equally heavy tripod, was certainly not a portable weapon. 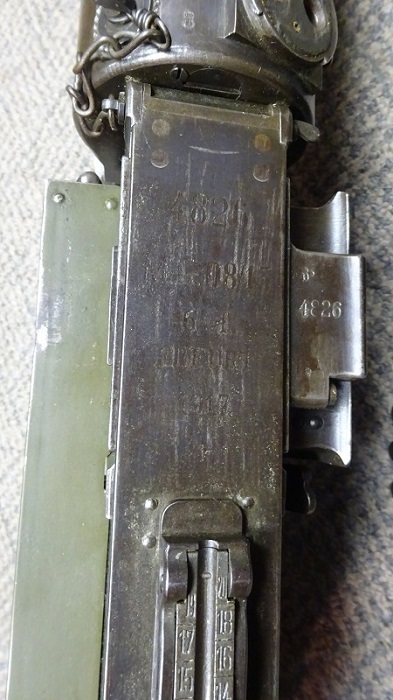 German engineers solved that by streamlining the original Maxim into the 08/15. This gave Germany’s troops a portable machinegun that carried 100 rounds of ammunition and could be rapidly relocated as needed. This example was manufactured in 1917 by Erfurt. Its condition hints of its history. This gun appears to have been used throughout America’s involvement in the war. Totally functional with readily-available 8mm Mauser ammunition. And no need to struggle adjusting the headspace, like on a Browning. These Maxim machineguns were brought back by American’s as hard-earned war trophies. 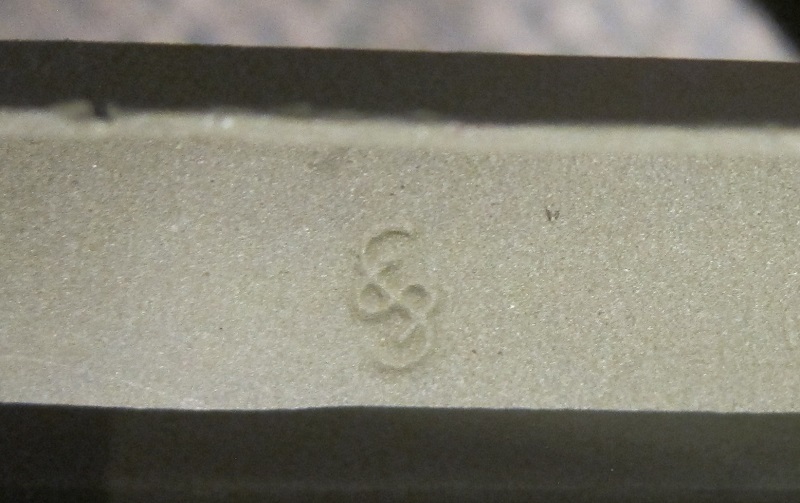 This example was once dewatted with a weld to the bottom of the receiver beneath the barrel, carefully placed so that the weld was not visible unless the gun was turned upside-down. 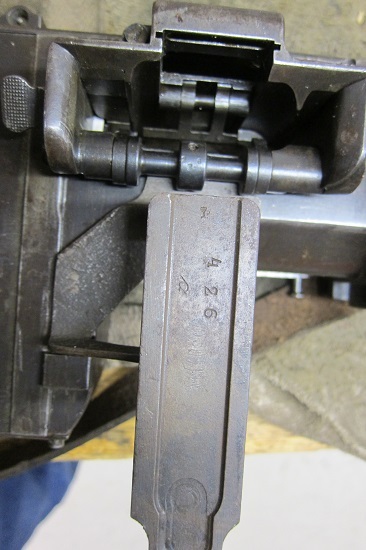 That weld was repaired and the machinegun has been reactivated so it is a C&R qualifying registered live machinegun. 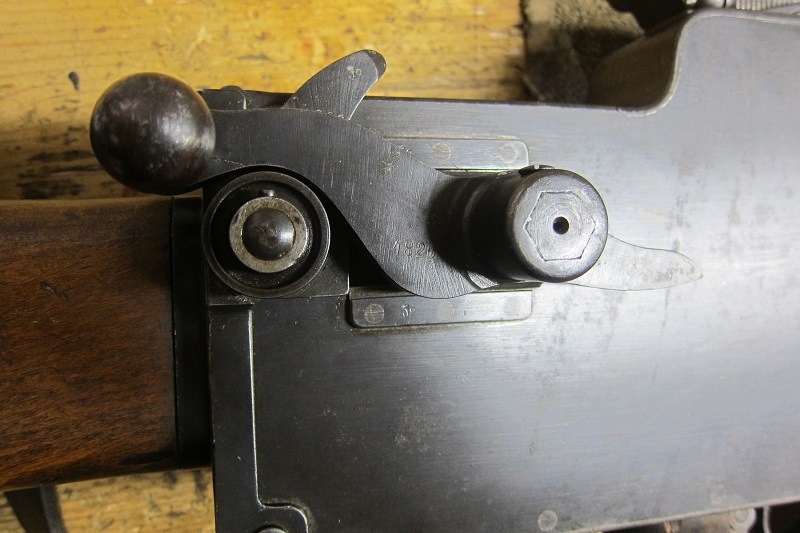 This is your opportunity to own and shoot an authentic machinegun from WWI. Includes original 08/15 bipod, reproduction leather shoulder strap and an original Maxim drum bracket. Also comes with a Swiss Maxim 250 round belt that is effortlessly reloaded by hand and feeds through WWI German Maxims flawlessly. SEE THE VIDEO BELOW OF THIS GUN SHOOTING. This Swiss steel belt is a very hard-to-find accessory that eliminates the struggle with 95 year old cloth belts and makes shooting the Maxim easy and fun. $12,500 Trades considered, even old, ugly or broken machineguns. I pay shipping and insurance.